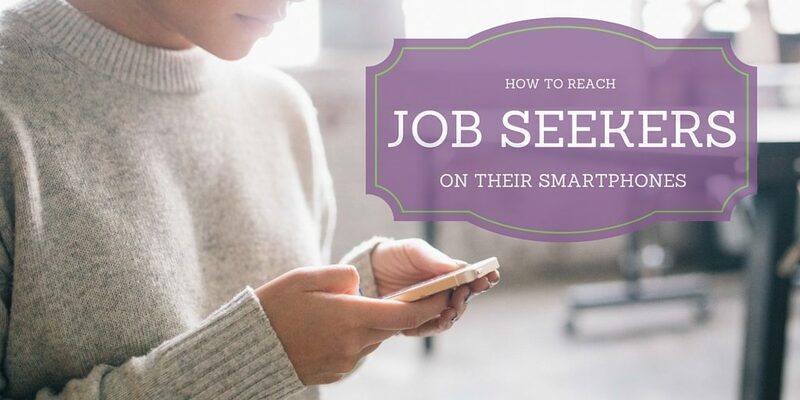 As many as half of all job seekers are looking for jobs on their smartphones and 66% of organizations have taken steps to better reach mobile candidates – have you? There are 2 areas that are beneficial for companies to make “mobile responsive,” which means the webpage will have optimal viewability from both a desktop and a smartphone. First – the careers page of your company website, the place where candidates will spend a good deal of time learning about what it’s like to work at your company. Second – your job postings and application processes should be mobile responsive and easy to complete using a smartphone. 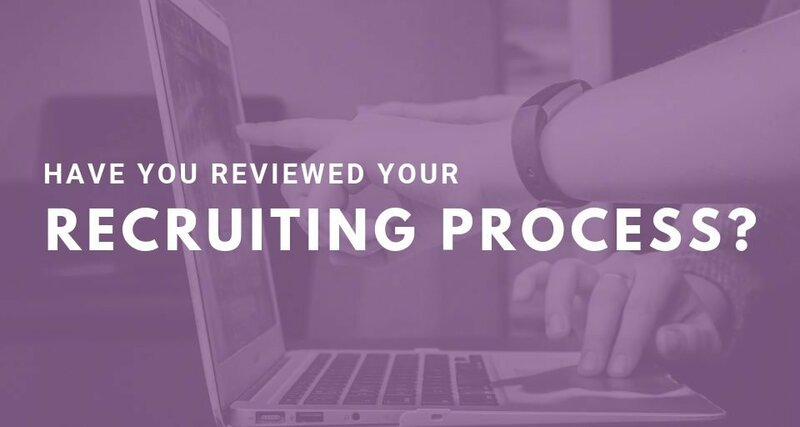 If your company uses an applicant tracking system (ATS), connect with your ATS provider to ensure their system is mobile responsive. Otherwise, talk to your web developer or internal IT department to make sure both areas (company website and applications) are mobile accessible. 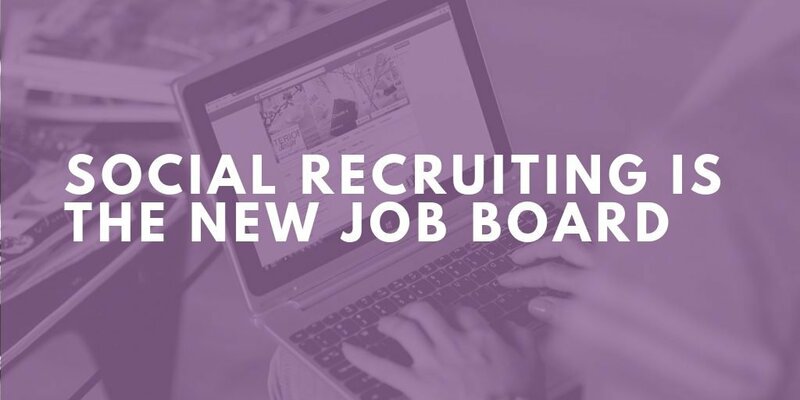 With 84% of organizations using social media for recruiting (up from 56% only 5 years ago) now is the time to get on the social media bandwagon. 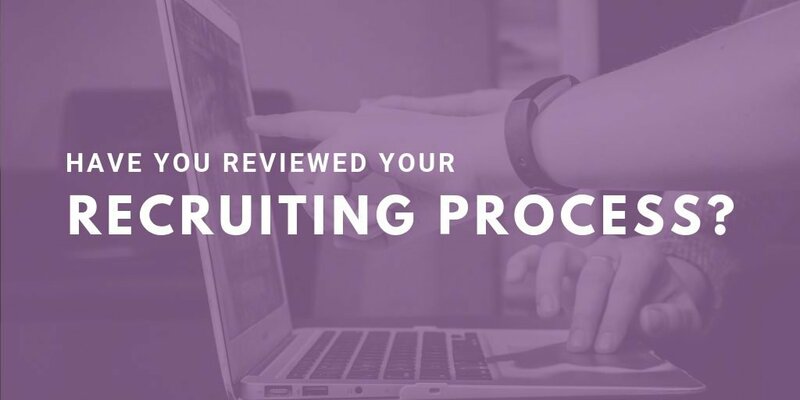 We’ve shared tips in the past about how to integrate social media into your recruiting strategy and other organizations have found that it can be beneficial. According to SHRM, 82% of organizations use social media to reach passive candidates, or those not actively job seeking, and 77% use social media to increase brand recognition. If you can get current employees engaged with your company on social media, even better! Ask employees to write reviews or posts about what it’s like to work there. 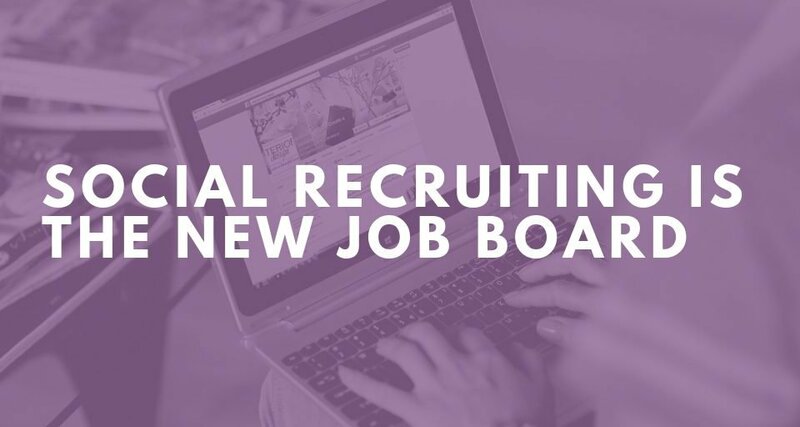 Ask them to share job openings with their own social media networks to increase your applicant pool and promote referrals. 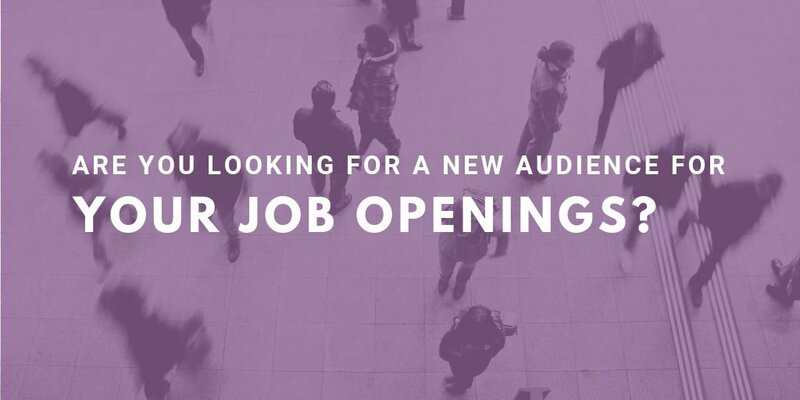 If your company is large enough, you might consider making a separate social media identity for job seekers; for example, “Careers at Purple Ink”. 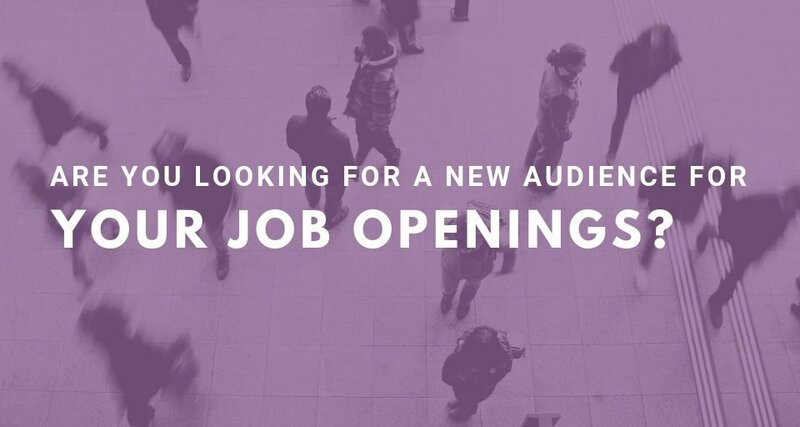 Use your social media pages to share tips about job searches, too, so that candidates find more value in following you than just getting information about current job openings. In our mobile world, make sure your company can best reach candidates where they are – which is on their phones.